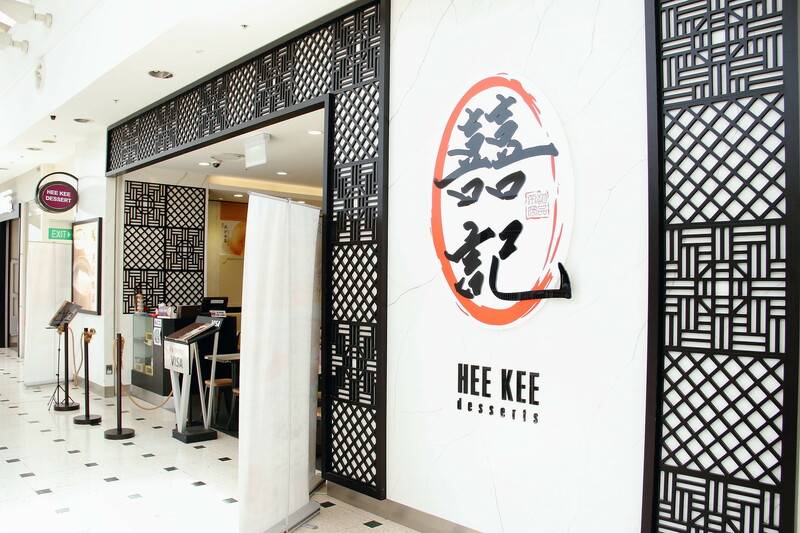 Hee Kee Desserts at Jurong Point which means treasuring happiness is the newest Hong Kong desserts place in town. Not known by many, the principle franchiser behind Share Tea Singapore is the creator behind it. 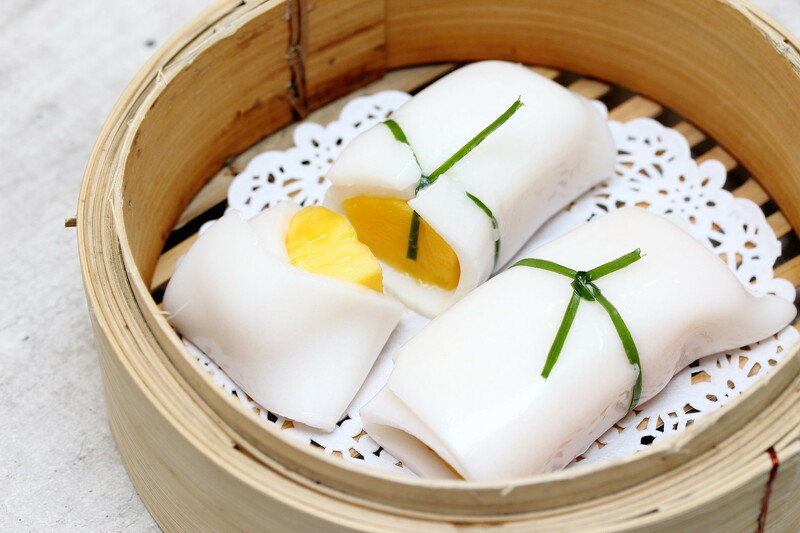 Offering traditional Hong Kong style desserts, their menu include the locals' all time favorites such as durian and mango as well as the classics such as steamed milk/egg, glutinous rice balls etc. For this tasting, we had 6 best selling desserts in one go. That really tested my level of sugar threshold. 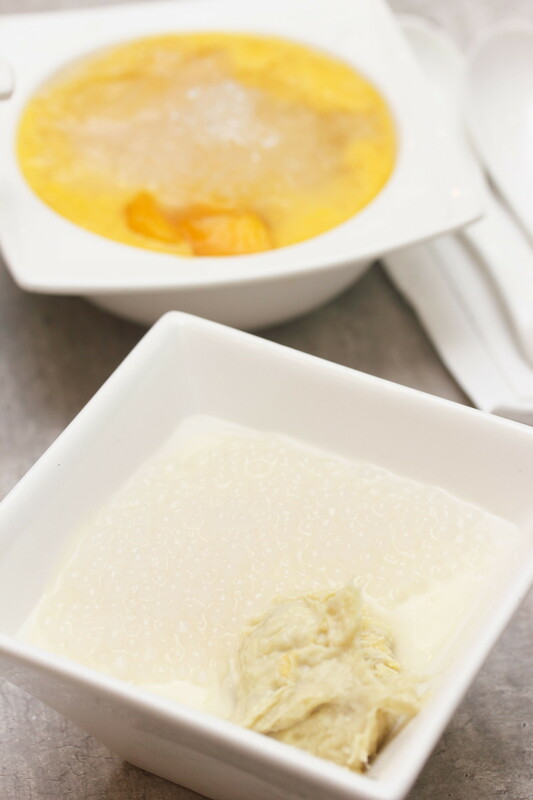 We started with the D24 Durian Sauce with Sago ($5.80). I felt that the durian mousse was slightly too blend, lacking the oomph and aroma. However I like the dollop of durian puree on top which was bitter sweet. Next I tried the Mango with Pomelo and Sago ($4.50). Having tried this in my previous visit, it got the tick from me for its consistency. However with so many similar dish in the market, I guess it takes it takes a little more to be really outstanding. More mango chunks would have enlivened the taste though. 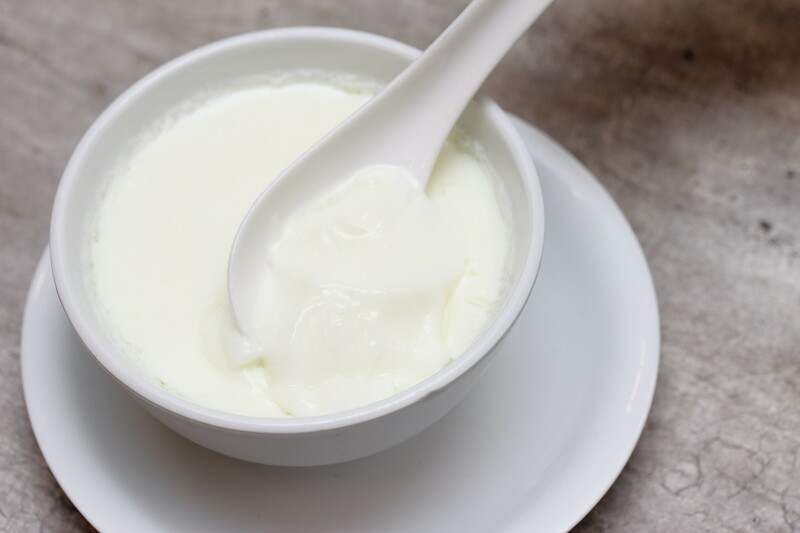 Moving on to something warm and comforting, we tried the Traditional Steamed Milk Pudding ($3.50) with the right viscosity. It wasn't too rich or cloying, just the way I like. The Liusha Tangyuans in Osmanthus Soup, 流沙汤圆 caught my attention on the menu. I believe whoever loves 流沙包 will have high expectations on this item. To be fair, this does make a good bowl of tangyuans or deliver the kind of sensation that 流沙包 gives to its fans. It still has much to work on. 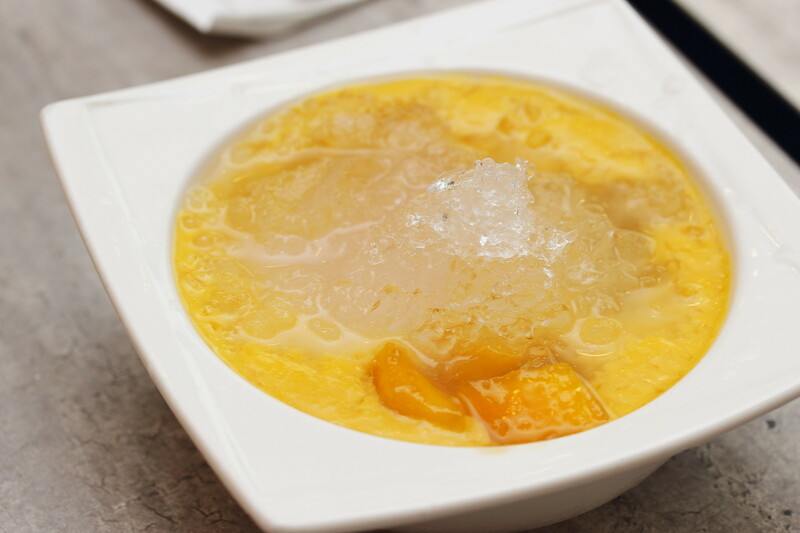 On the other hand, I like how the light osmanthus soup elevated the overall taste with its calming fragrant. 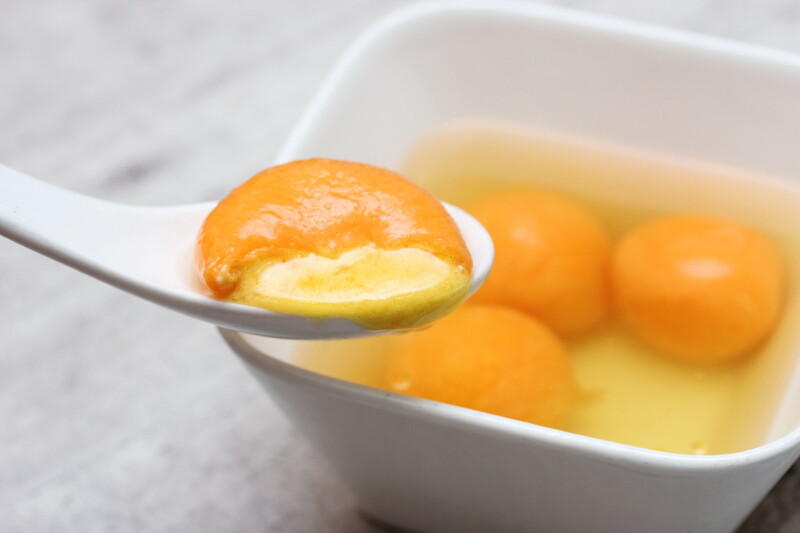 Perhaps, the skin of the glutinous rice balls wasn't thin enough to produce that 'burst' of golden milky lava which we anticipate as our custard buns peeled open. The soupy nature might have watered down the taste of the custard. My gut feeling tells me that this dish might be a lot more satiable if it's served dry, like mochi. What do you think? A popular item on the menu is the Durian Pancake ($3.30/pc or $6/2pc). Wow...the skin was thin, soft and chewy. As I sliced it opened, the durian puree oozed out, beckoning to me. Together with the fresh cream in between, the combination was sinfully satisfying. 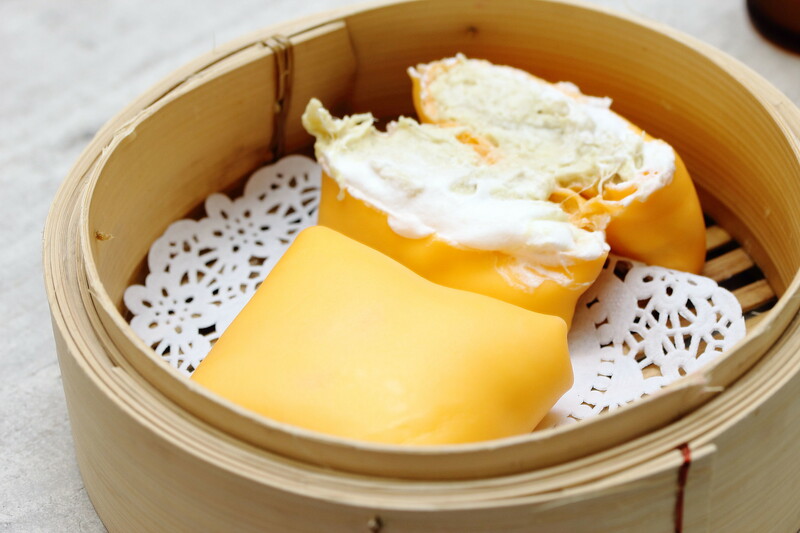 A must try at Hee Kee Desserts is the Mango Cheong Fun ($3.30/pc or $6/2pc). I was amazed by how soft the coconut infused wrap was. The huge chunk of mango was also juicy and sweet which simply melted in the mouth. 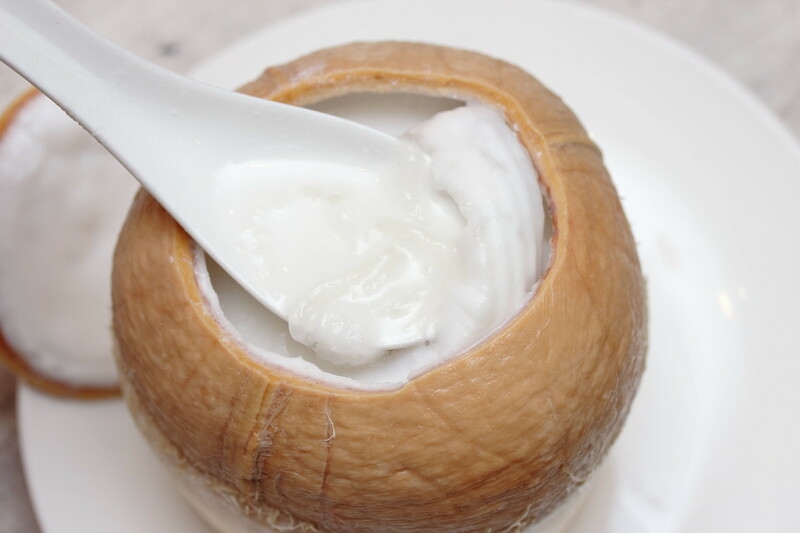 The Bird's Nest in Coconut Milk ($9.80 onwards) is served in actual account. I was quite disappointed by it. Basically, it was just coconut water with a few strands of birdnest and the coconut shreads were tough. Personally I felt that adding white fungus would have made it more fulfilling as dessert. I was told that its chefs went to Hong Kong specially to learn the authentic recipes and I can see that their training are put into good use. Good effort and creativity shown. Since it's not available anywhere else, do give it a try if you have come all the way to the extreme west of Singapore! Furthermore this is probably the very first HALAL Hong Kong dessert place in Singapore. Wow nice food.I love eating.Thanks for your post.